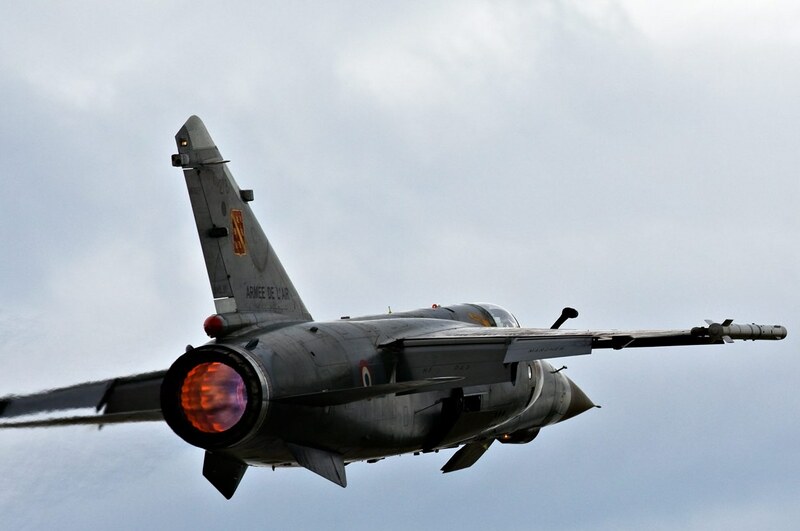 The Alpha jet is a twin-engine subsonic tandem-seat jet, developed by the French company Dassault and the German company Dornier. 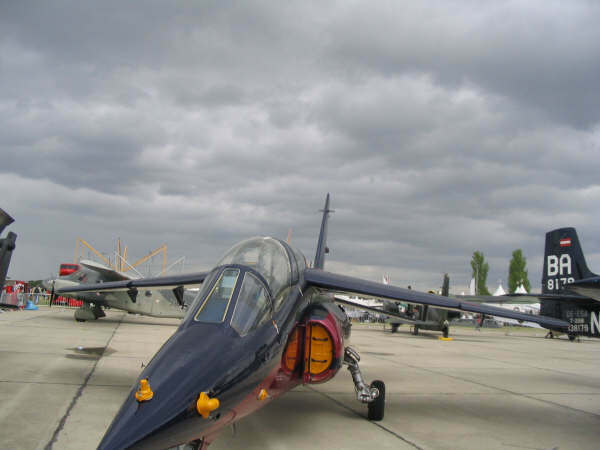 The Alpha Jet was developed to replace the Fouga Magister and T-33 to be a trainer for the French Air Force and a close-air-support jet for the German Air Force. 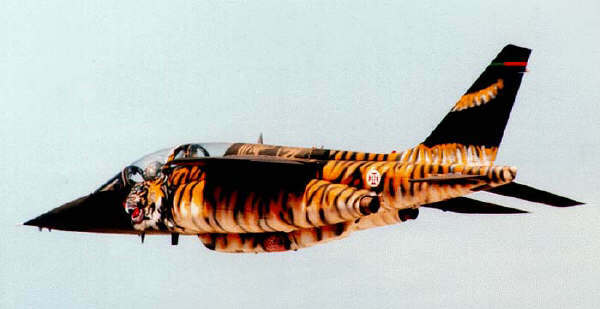 The Alpha jet is also used by the French demoteam (Patrouille de France).